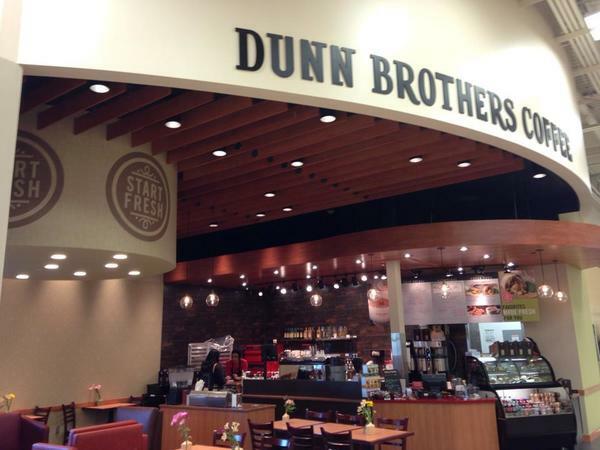 Dunn Brothers Coffee is a locally owned coffee company and franchise, based out of Minnesota, that focuses on fresh-roasted coffee from around the world. 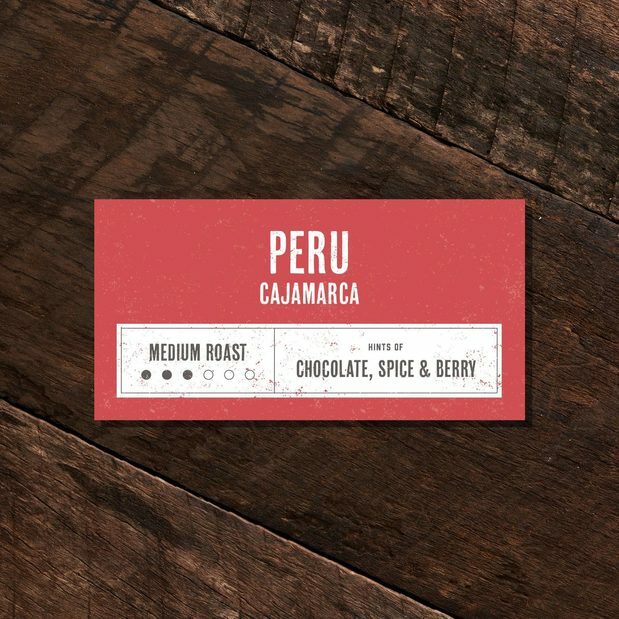 Their unique on-site roasting allows them to provide the freshest coffee possible. Dunn Brothers not only offers the highest quality coffee, but also fresh-baked pastries and delicious egg sandwiches made with hand-cracked eggs. Dunn Brothers sources only top-grade varieties, and they visit and verify that farmers are adhering to sustainable and environmental practices. 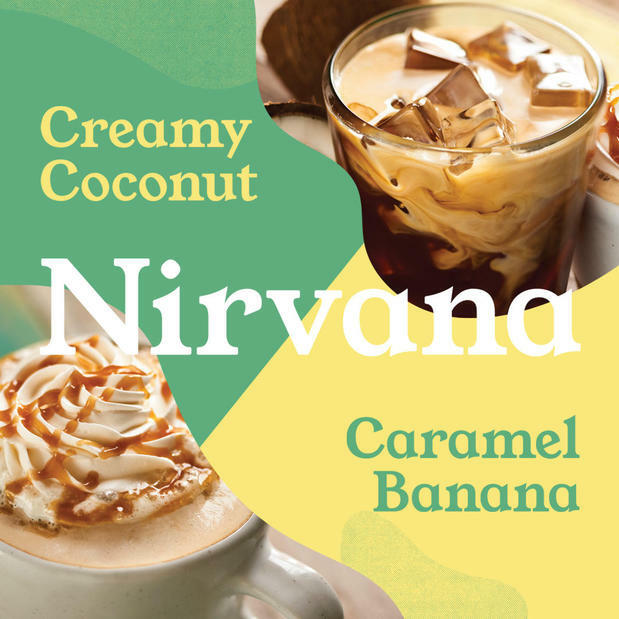 Come in to your local Dunn Brothers Coffee in Maple Grove today and try for yourself!